Mischa Barton as Francesca and Reece Thompson as Bobby in "Assassination of a High School President." 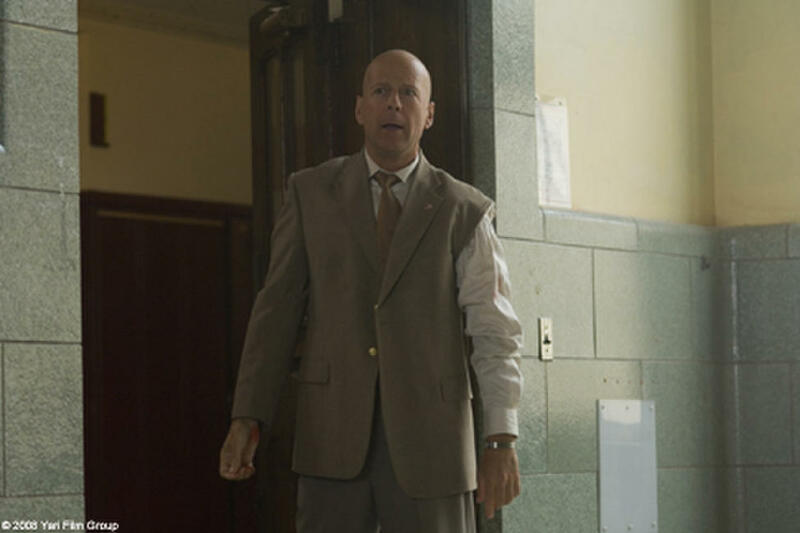 Reece Thompson as Bobby and Bruce Willis as Principal Kirkpatrick in "Assassination of a High School President." 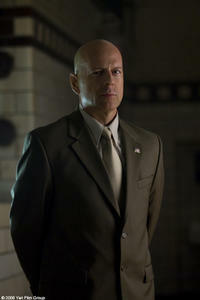 Bruce Willis as Principal Kirkpatrick in "Assassination of a High School President." 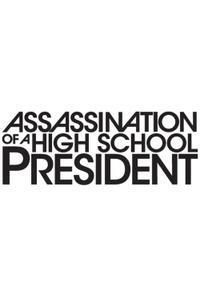 Reece Thompson as Bobby in "Assassination of a High School President." Mischa Barton as Francesca in "Assassination of a High School President." Luke Grimes as Marlon, Reece Thompson as Bobby and Mischa Barton as Francesca in "Assassination of a High School President." 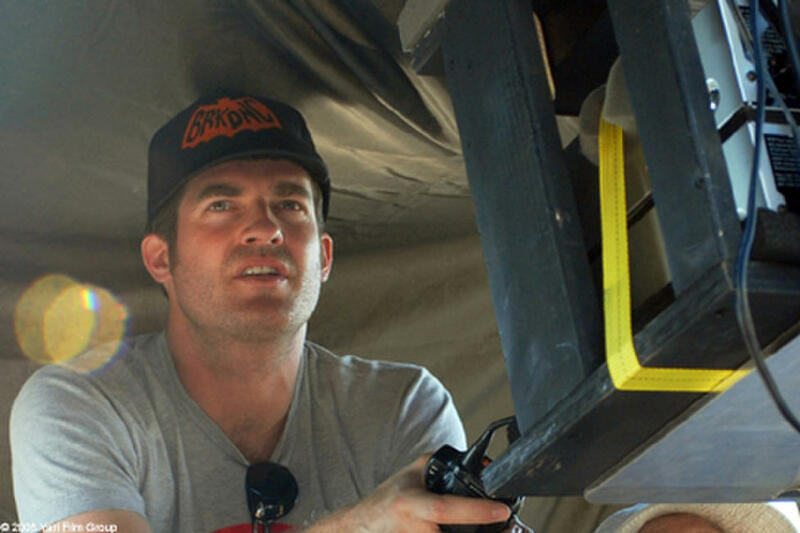 Director Brett Simon on the set of "Assassination of a High School President." 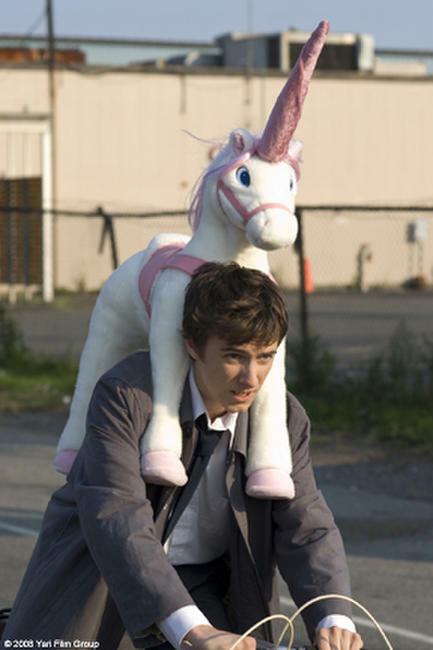 Reece Thompson as Bobby and Mischa Barton as Francesca in "Assassination of a High School President." 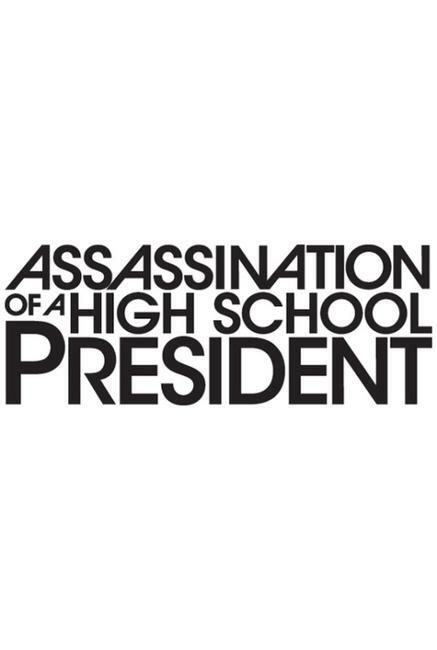 Poster Art for "Assassination of a High School President."